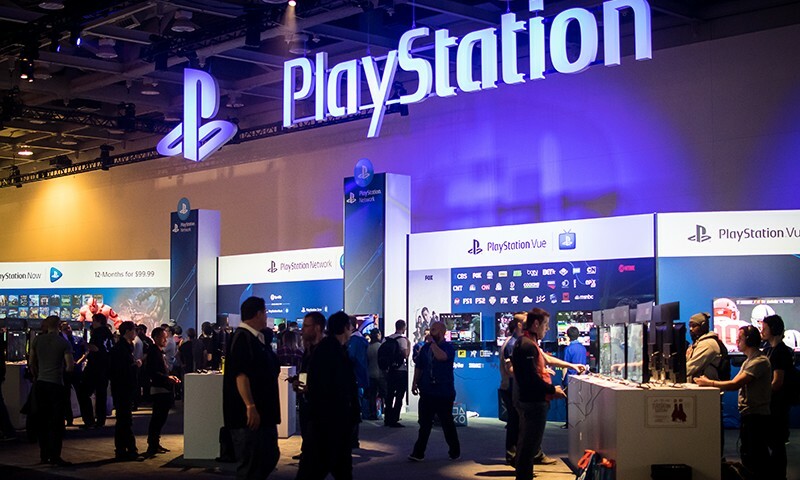 The second annual PSX has come to an end. It was just as awesome as last year’s outing and twice the size of the inaugural event a year ago. 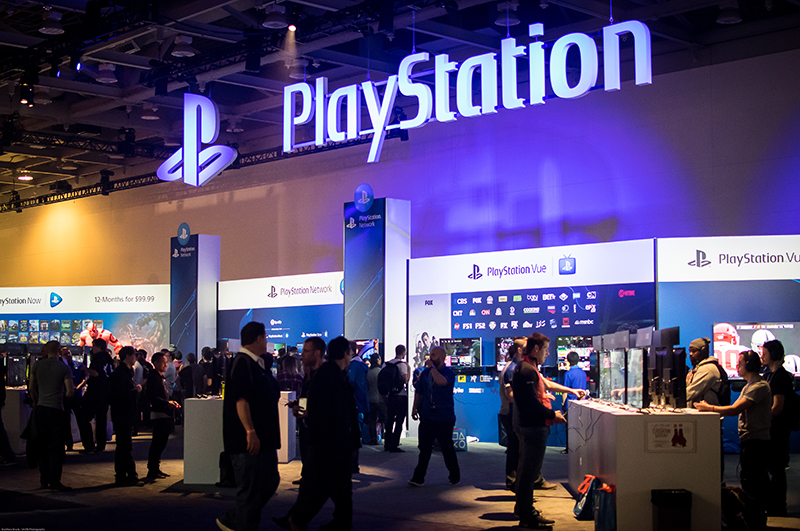 For those unfamiliar, PSX is dedicated to the fans who have made PlayStation what it is today by throwing a private party filled with current and future titles for everyone to enjoy. For those of you that couldn’t attend the festivities, here’s a small handful of titles to look forward to in the coming months. 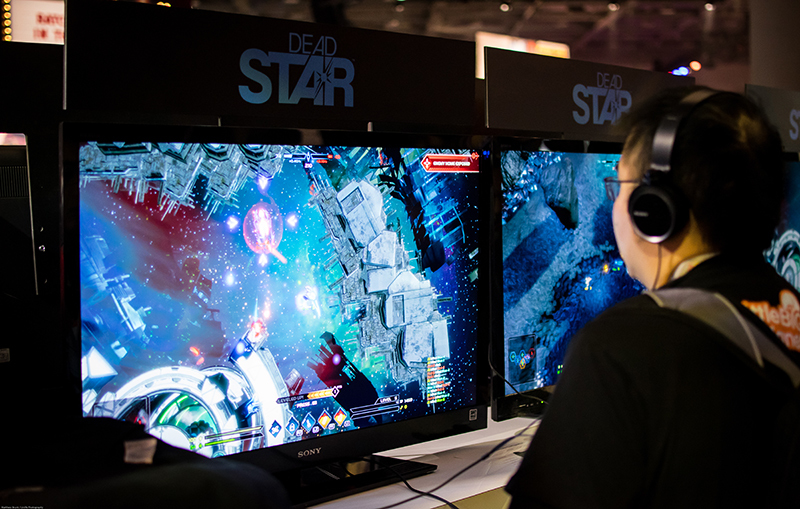 Dead Star – Featured at PSX. 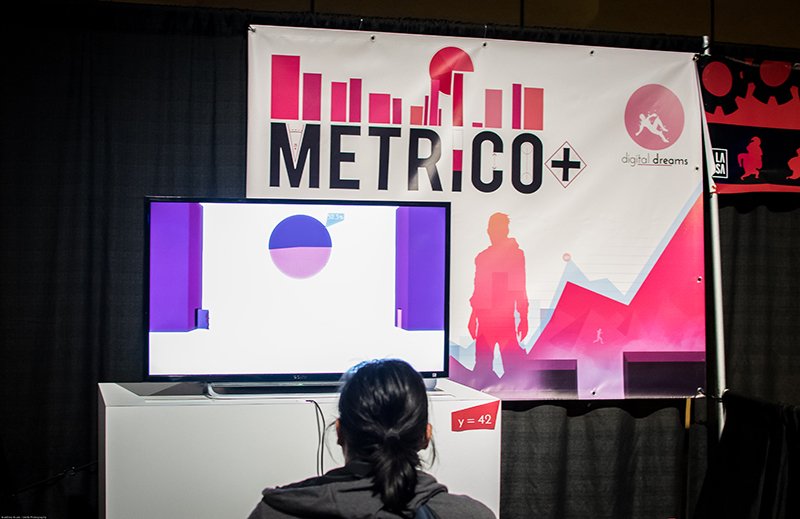 Metrico + – Featured at PSX.